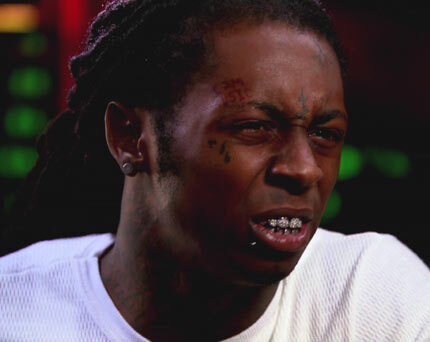 US rapper Lil' Wayne has said people shouldn't regard him as a role model. Despite boasting a mainly teenage fan base, the 26-year-old rapper said he could only mentor his own children. 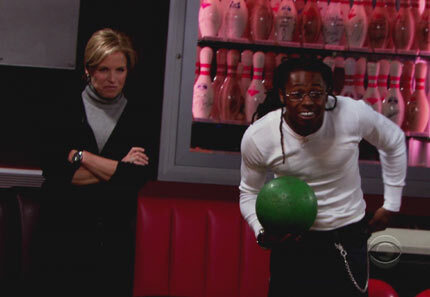 "I’m not an example for how people should live their lives,” the rapper told CBS News anchor Katie Couric. He added: “I am a great role model, because I’m only a role model for two, and that’s all. “That’s what matters to me - those two. So why don’t you worry about yours, and let them worry about theirs? I got mine." 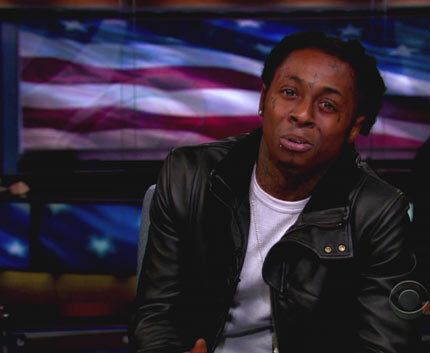 The rapper made the comments in a wide-ranging interview in which he also defended his medicinal use of marijuana. 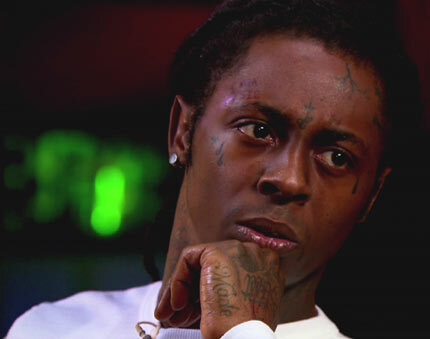 Lil' Wayne, who has been arrested twice in the past three years on drug possession charges, said he would stand up for the drug “any day”. As previously reported on Gigwise, the rapper is currently preparing to release his seventh studio album 'Rebirth'. 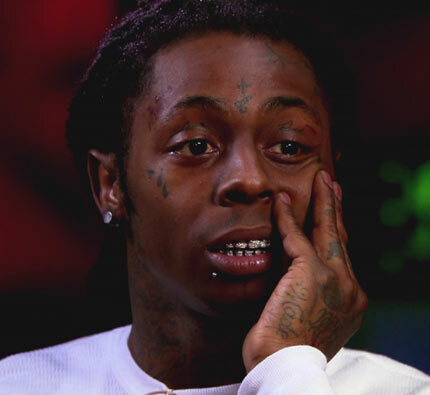 You can see highlights from Lil' Wayne's All Access interview below.